Last night I spent the afternoon/evening with my family. It was so lovely to catch up with everyone and see the new baba. We don’t often spend time with all of the family but it was lovely catching up with everyone. 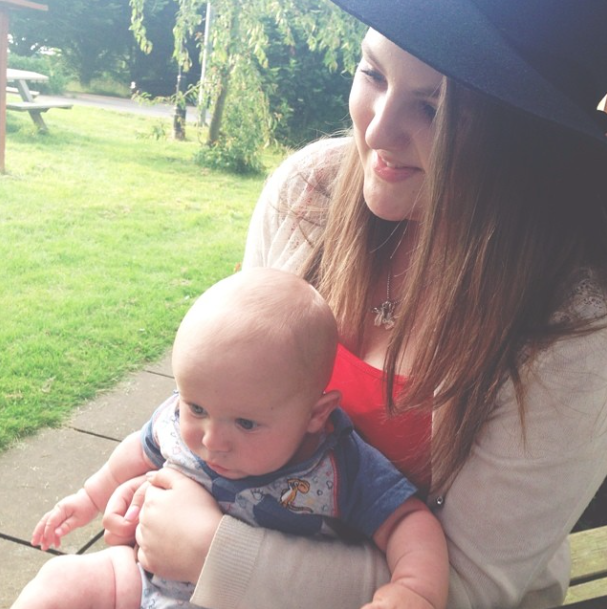 The first photograph is all the family together for a lovely meal, the second one is me holding Bradley, who was born at the start of 2013 and this was the first time I met him, such a cutie. The last photograph is my favourite, Tommy was running around all night with that balloon. It captures some amazing memories spent with the family and I just love them all. Previous Post The Sunday Post: Breakfast at Bills and Cancelled Driving Test.